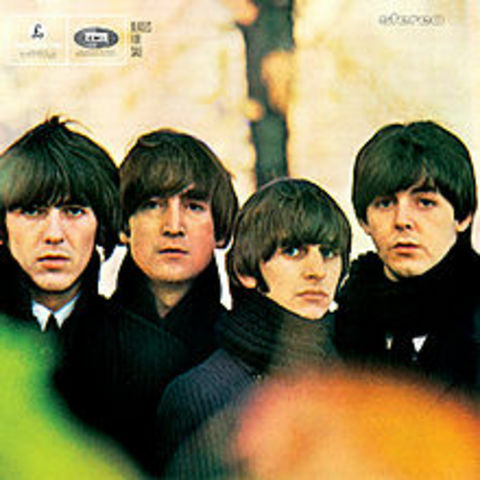 The group decided on their official name "The Beatles"
Debut album in the UK to capitalise on the success of singles "Please Please Me" (#1 on most lists but only #2 on Record Retailer) and "Love Me Do"
The second studio album by The Beatles. It was released on Parlophone. 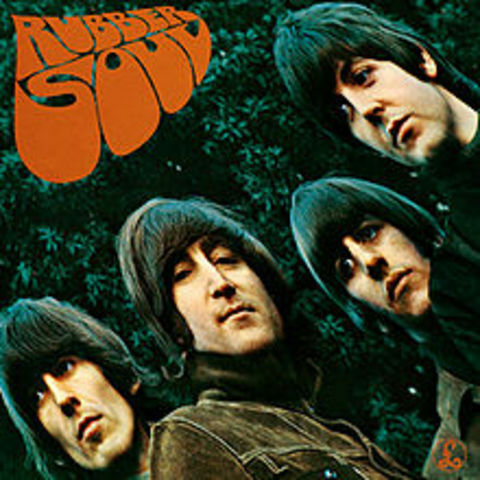 The album features eight original compositions (seven by Lennon–McCartney and "Don't Bother Me", George Harrison's first recorded solo composition and his first released on a Beatles album) and six covers (mostly of Motown and R&B hits). 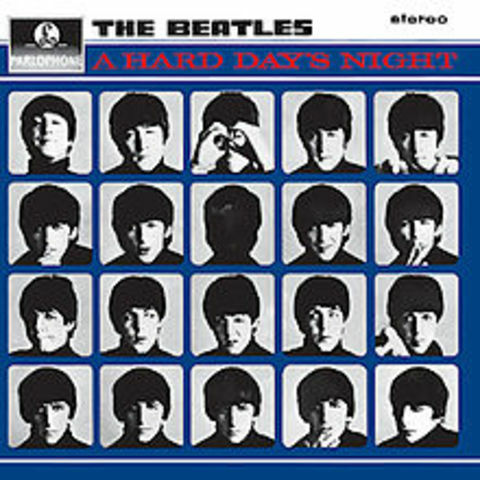 The third studio album by The Beatles, released as the soundtrack to their film A Hard Day's Night. The American version of the album was released two weeks earlier, on 26 June 1964 by United Artists Records, with a different track listing. It was eventually replaced by the original United Kingdom version with its first release on CD and LP re-release in 1987. 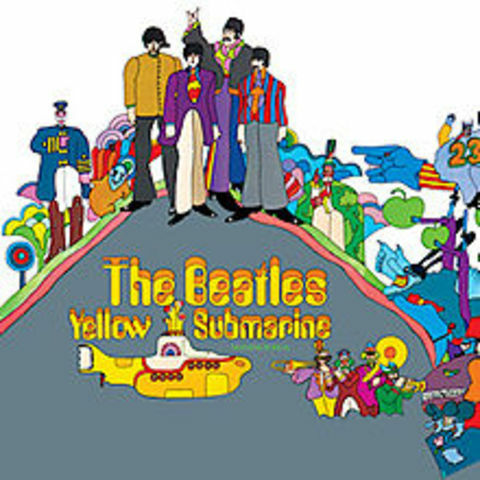 The fourth studio album which was produced by George Martin for Parlophone. The album marked a minor turning point in the evolution of the Lennon–McCartney partnership, John Lennon particularly now showing interest in composing songs of a more autobiographical nature. "I'm a Loser" shows Lennon for the first time coming under the influence of Bob Dylan, whom he met for the first time in New York while on tour. The fifth British album and the soundtrack from their film of the same name. 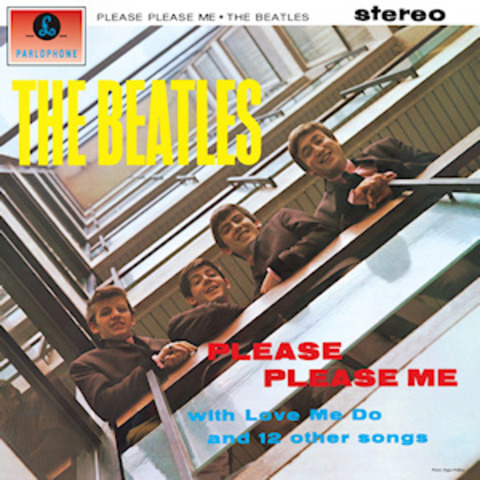 Produced by George Martin for EMI's Parlophone Records, it contains fourteen songs in its original British form, of which seven appeared in the film. 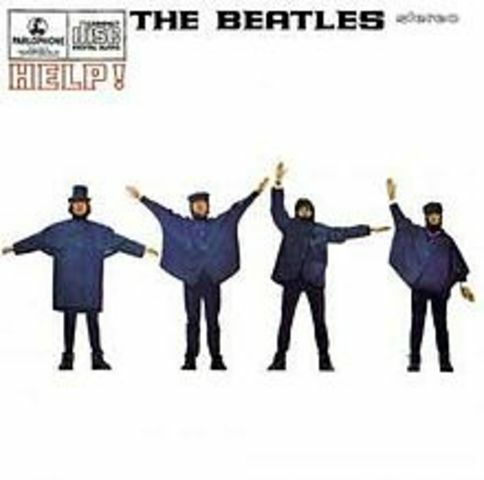 These songs took up the first side of the vinyl album and included the singles "Help!" and "Ticket to Ride". The second side contained seven other releases including the most-covered song ever written, "Yesterday"
The seventh studio album on the Parlophone label and produced by George Martin. 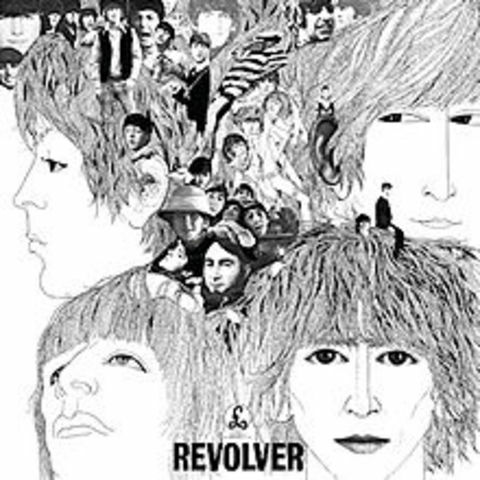 Many of the tracks on Revolver are marked by an electric guitar-rock sound, in contrast with their previous LP. The eighth studio album, often shortened to Sgt. Pepper, released on the Parlophone label and produced by George Martin. The album is widely regarded as one of the greatest of all time, and has since been recognised as one of the most important albums in the history of popular music, including songs such as "Lucy in the Sky with Diamonds" and "A Day in the Life". 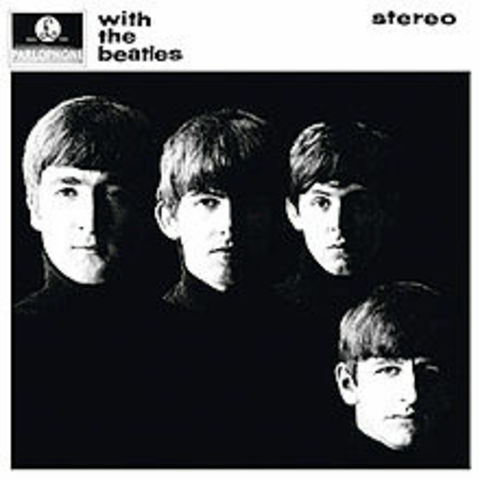 The tenth studio album, released on Apple Records in the United Kingdom. It was issued as the soundtrack to the film of the same name, which premiered in the United Kingdom seven months prior to the album's release. 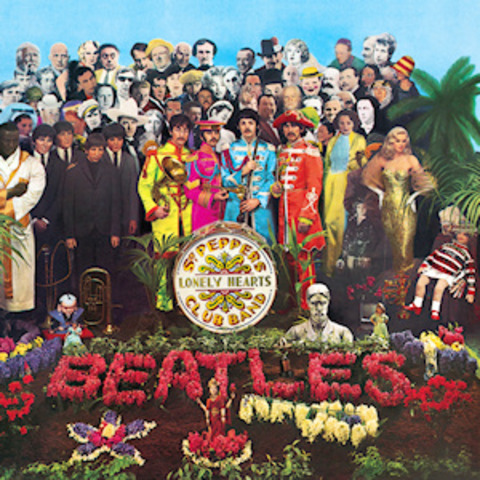 The ninth official album, a double album released in 1968. 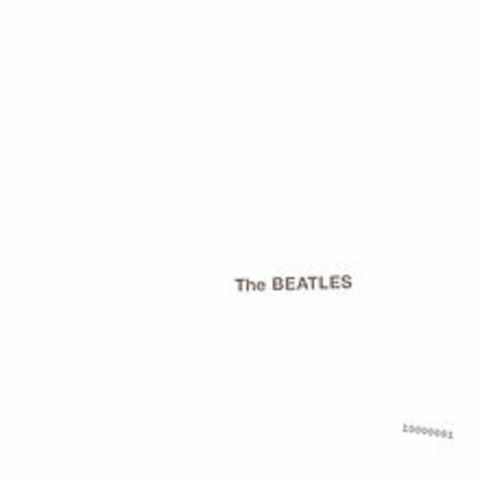 It is also commonly known as "The White Album" as it has no graphics or text other than the band's name embossed (and, on the early LP and CD releases, a serial number) on its plain white sleeve. The 11th studio album. 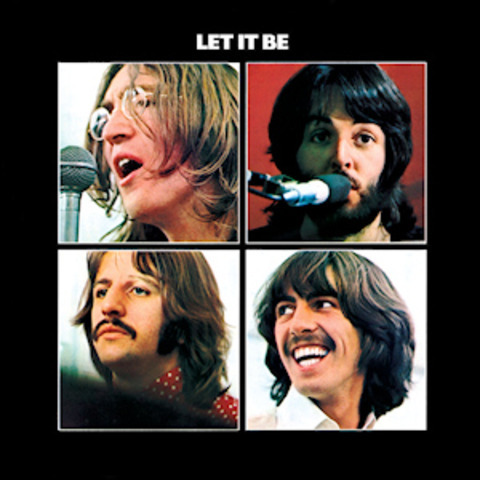 It is their last recorded album, although Let It Be was the last album released before the band's dissolution in 1970. 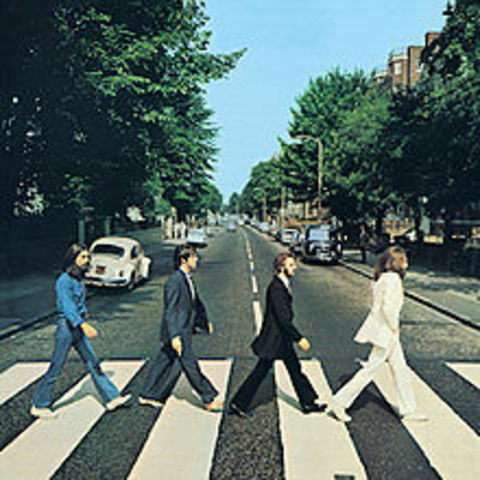 Work on Abbey Road began in April 1969. The 12th and final studio album released. It was released by the band's Apple Records label shortly after the group announced their break-up.